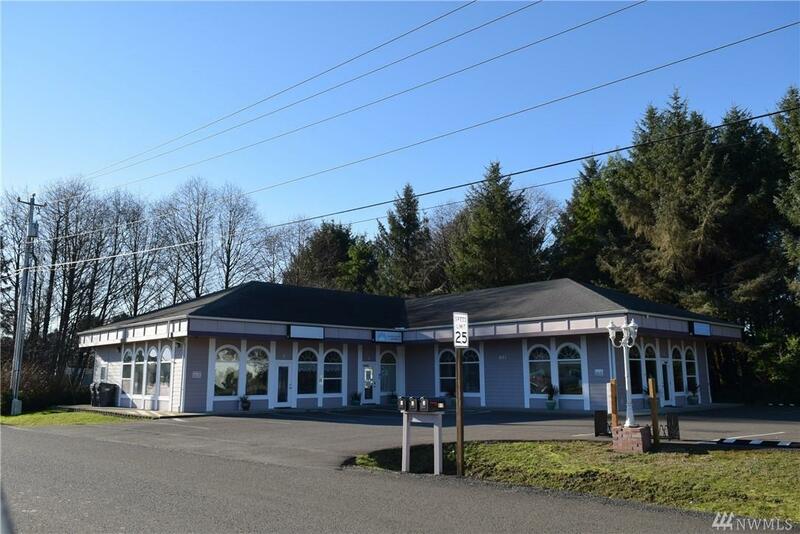 Well-Maintained Commercial Building in an High Traffic Downtown Location Now Available! 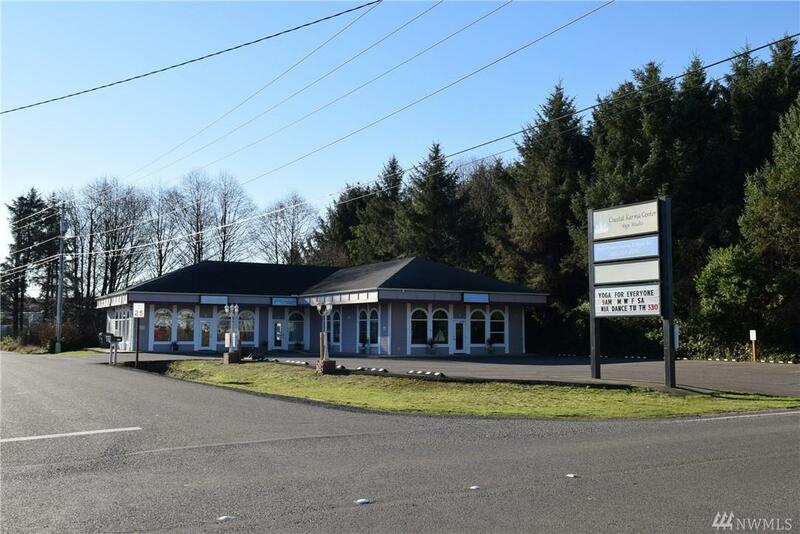 Built in 2006, this 3,872 SF Commercial Building is in Excellent Condition! This Property has no vacancies & currently features 3 tenants (prop management, artist space & yoga studio). Building is in excellent condition - inside & out. 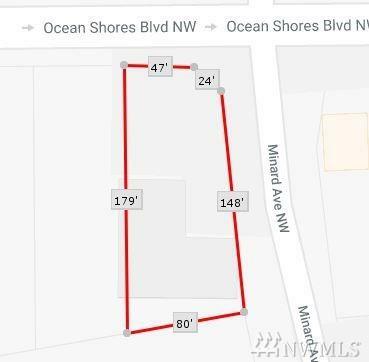 18 Parking Spaces~ Signage~ New Flooring & Paint~ Huge 14,375 SF Corner Lot! 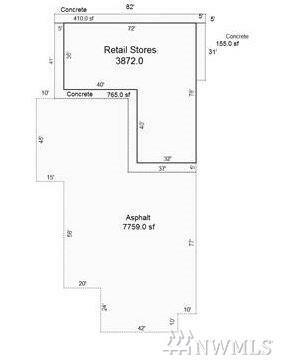 This is a nice Turnkey Investment Property! Please contact agent for an appt. View with discretion.